Discover four reasons it’s time to move beyond Excel. Did you know 40% of business executives say that analysis delivered in Microsoft Excel is limited or incomplete? Peerless Insights studied the habits of Excel users to find out exactly how it’s limiting their ability to make decisions, work remotely, and take action confidently. 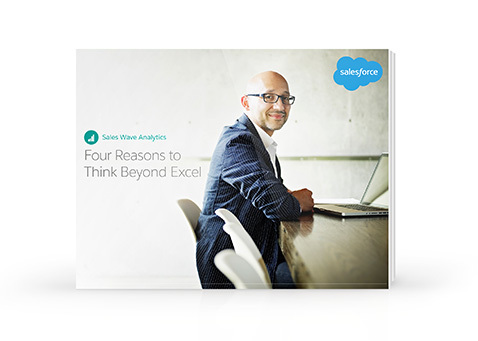 Read this e-book and see why it’s time to move beyond Excel and into analytics. It explains four important ways that analytics is helping companies in every industry get more out of their business data, so they can drive smarter decisions and collaborate more effectively.